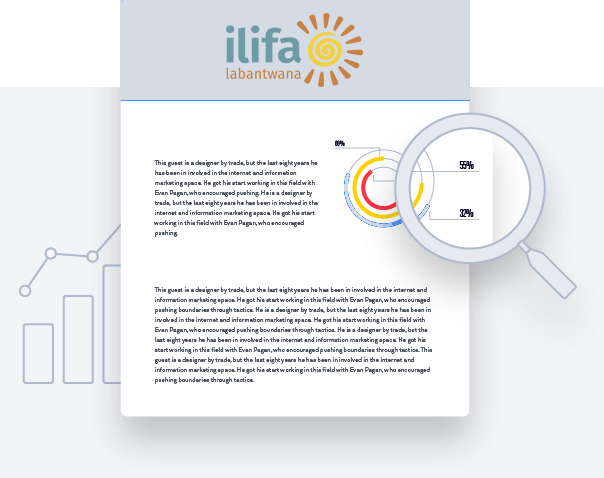 In 2011, Ilifa funded research into how ECD service providers access government funding for their services. The research explored government funding sources for ECD, prescribed procedures and systems for accessing funding, as well as the actual processes for accessing funding. This learning brief summarises the main findings. Written by Sonja Giese and Debbie Budlender. Published by Ilifa in November 2011.